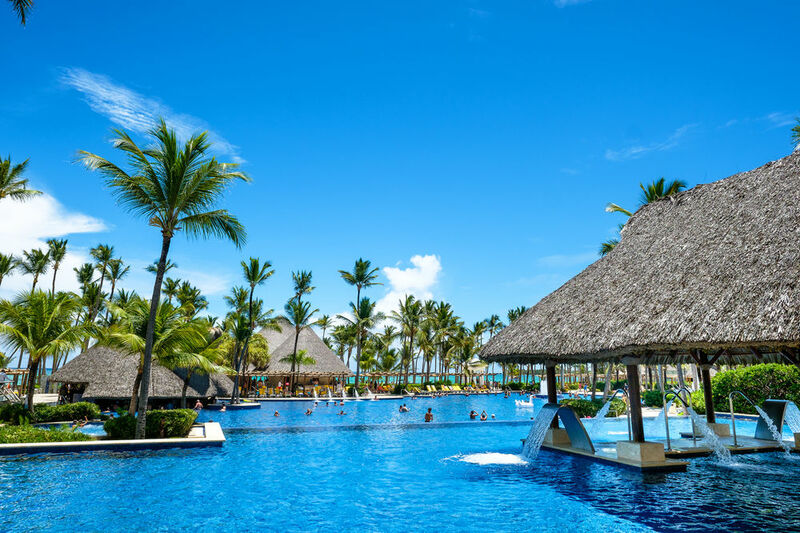 The Five Star Barceló Bávaro Palace Hotel is one of the top luxury hotels in Punta Cana, designed specifically for people who love constant sunshine, the gentle sound of the Caribbean breeze whispering in the palm trees, and beautiful crystal-clear waters with a coral reef. 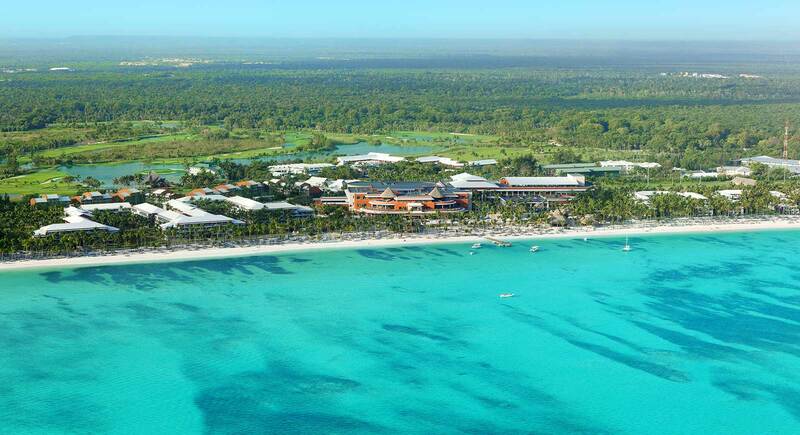 The hotel is beside one of the 10 most stunning beaches in the world. 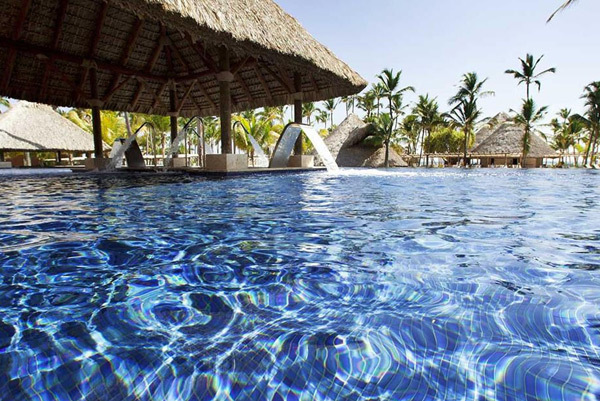 Rest and relaxation are guaranteed at Barceló Bávaro Palace. 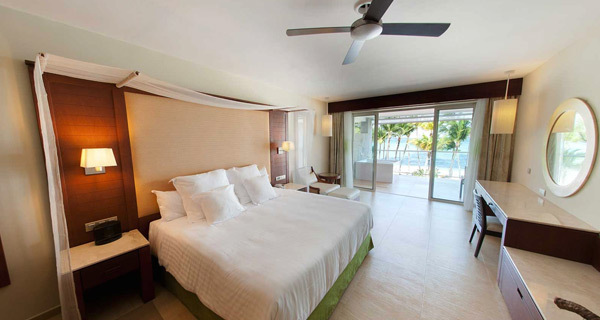 Relax in our B-rooms with views; they offer state-of-the-art technology and absolute comfort. 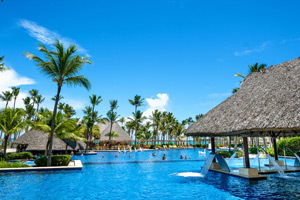 The variety of food options at Barceló Bávaro Palace, All Inclusive Bavaro Beach, Punta Cana allows guests to enjoy themselves and experience unique culinary adventures by sampling Dominican flavors or savoring international specialties at one of its 11 restaurants. 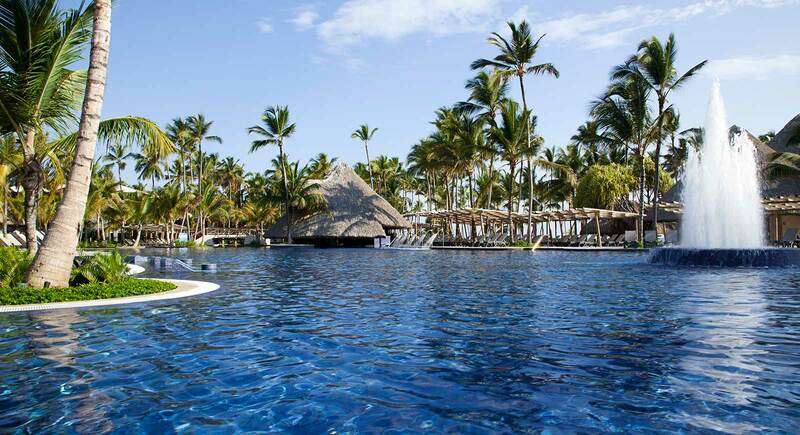 At Barceló Bávaro Palace you can also take advantage of enjoying water sports such as scuba diving, snorkeling, kayaking, and windsurfing. 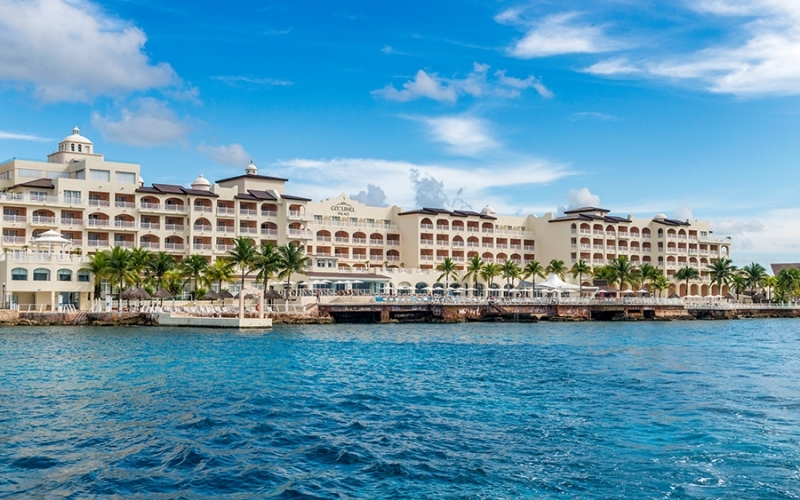 There are many facilities for sports enthusiasts, an exclusive spa for guests looking to unwind, a casino, clubs, and evening shows for those who enjoy nightlife. 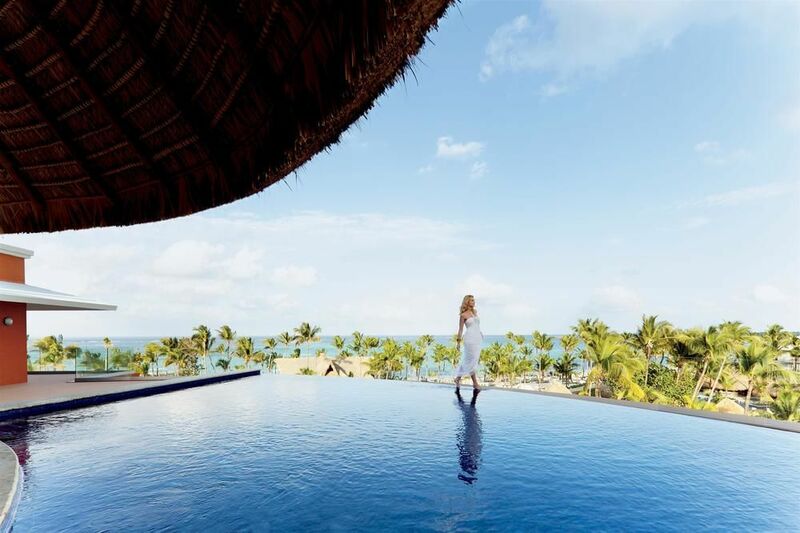 The only thing Barceló Bávaro Palace, All Inclusive Bavaro Beach, Punta Cana guests need to think about is waking up in an idyllic place and choosing between the most pleasant form of relaxation or an exciting range of activities. 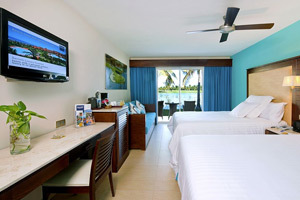 This All Inclusive hotel is part of the magnificent Barceló Bávaro Grand Resort, which includes Barceló Bávaro Beach – Adults Only, the Premium Level at Barceló Bávaro Palace and the Family Club at Barceló Bávaro Palace. 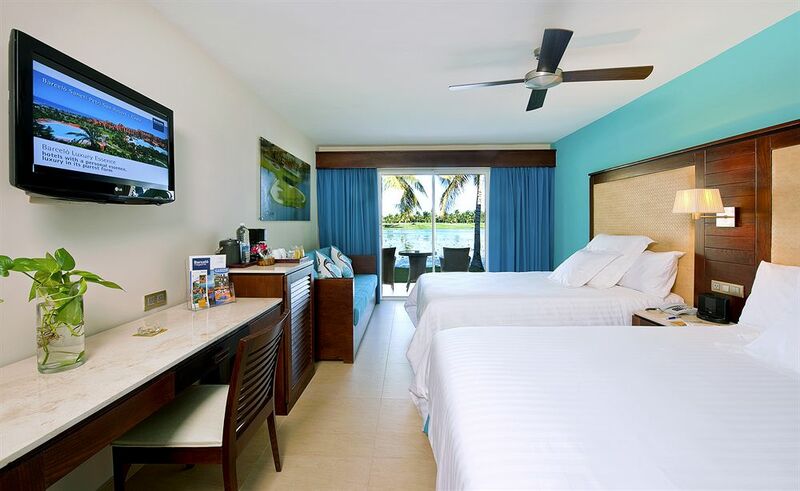 Rest and relaxation are guaranteed at Barceló Bávaro Palace in Punta Cana in our B-rooms with views; they offer state-of-the-art technology and absolute comfort. 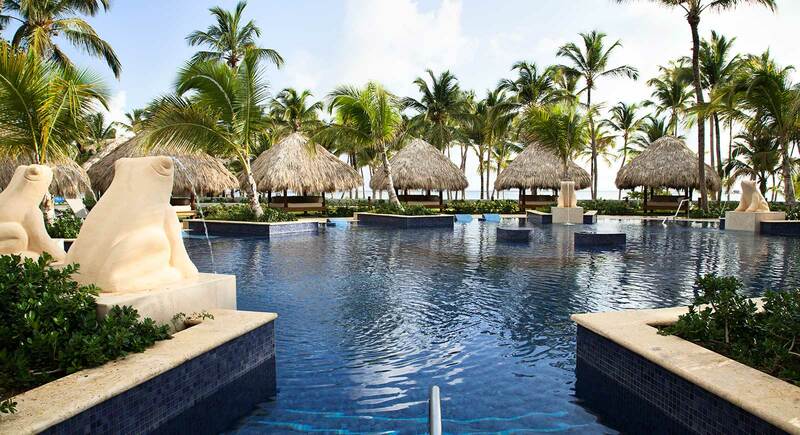 Barceló Bávaro Palace in Punta Cana has 4 swimming pools, including one for children, one for adults, and a semi-Olympic pool. Without a doubt, this is the best way to make your vacation even more fun. Have a fantastic night out with great music. 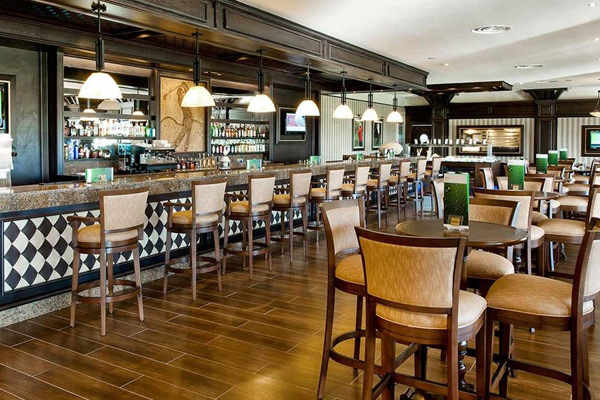 This is one of the best clubs for over 18s in Bávaro. Opening hours: 11:00 pm to 3:00 am (11 pm – 3 am). 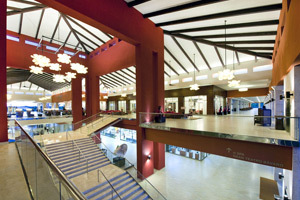 Located in the Barceló Bávaro Palace. Smoking is not permitted in the club. Dress code: Shorts, sandals and vests are not permitted. 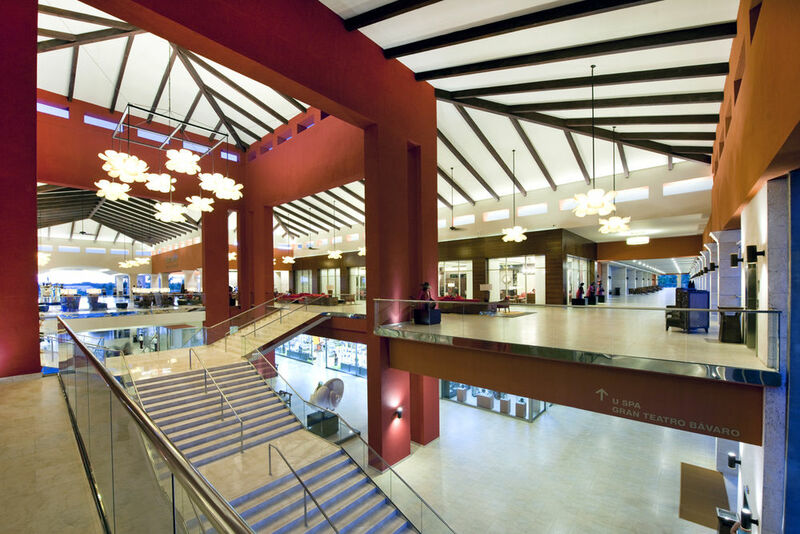 The Barceló Palace hotel is home to the most spectacular theater in the whole Caribbean, with capacity for up to 1,400 guests and incredible Las Vegas-inspired décor. It features 2 entertainment levels for your enjoyment, a bar on both levels and waiter service to ensure you don’t miss any part of the fabulous show. Guests will be amazed by our dancers and live music. There is a different show on every night. What’s more, there is a special part for the kids, which will entertain the whole family.